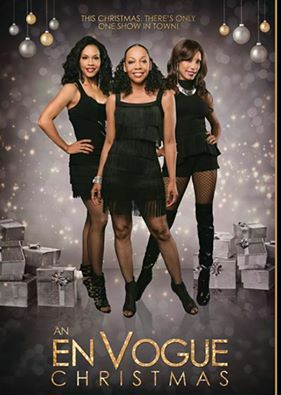 Over the years, the funky divas of En Vogue have gone their separate ways, until they are asked to perform a benefit concert to save the club that made them stars. They put aside their hesitations to reunite for the special night, but first must overcome their challenging history with Marty (David Alan Grier, In Living Color), their former manager and the man responsible for breaking them up. In the spirit of the holidays, the ladies find forgiveness and come together for an epic En Vogue Christmas concert to keep the club from closing its doors forever.